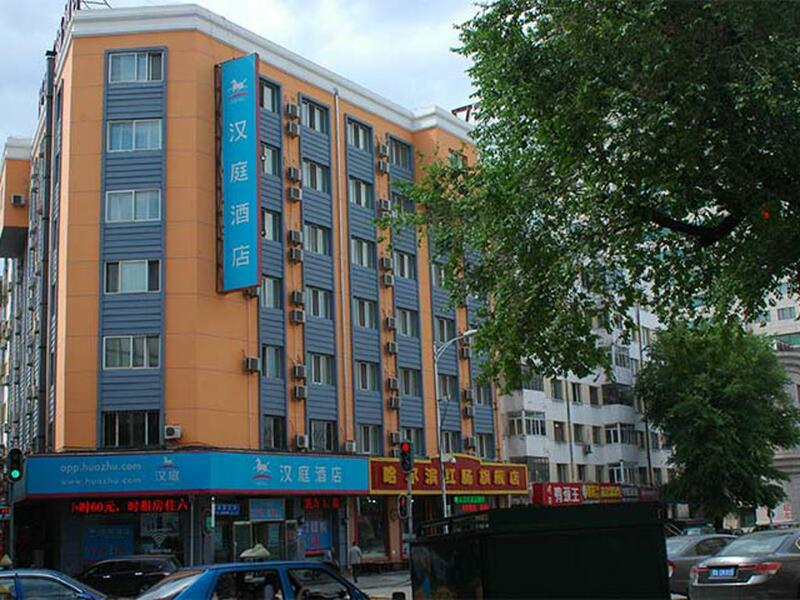 Hotel is located at the west of railway station exit (the crossroad of Songhua River Street and Haicheng Street). Walk east for 80 metres, there are Airport Direct bus to Taiping Airport. And you can take bus No. 11 and 96 (get off at the terminal stop ) to West Railway Station. Also, Harbin Qiulin Business Circle is within 10 mins walking distance.